Tried And Tested – New Moon Smokeless Smudge Spray! 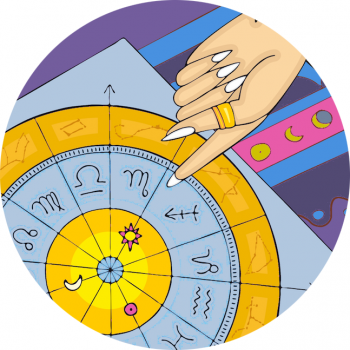 Astrology, Flowers And Fragrance – A Scent For Your Sign! Kawaii Zodiac Fragrance – Pan’s Ko Lovers Horoscope Perfumes!